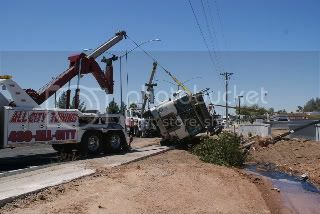 All City possesses the equipment needed for successful, damage free heavy duty recovery. Our specialized recovery equipment and experienced team of towing professionals are ready to assist you at a moments notice. All City can handle even the most delicate recovery. There’s no breakdown, accident, or mechanical demand too great for our team of professionals. We handle every aspect of the recovery including stabilization, relocation, clean-up and transport to the requested destination. 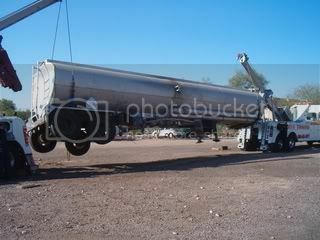 We also provide load shifts services and roll over services, as needed. Contact our dispatch department at (480) 833-3200 for more information.